Diamond solitaire pendants serve as the best status symbol and exhibition of classy taste anywhere you go. Be it a formal cocktail party or your best friend’s wedding, you can never go wrong with a trendy diamond solitaire pendant. 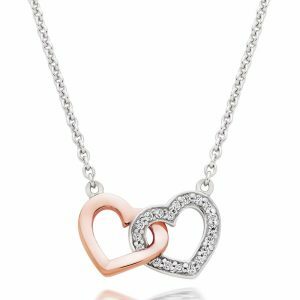 When you want to gift a pendant to your best friend, you might be carried away with the never-ending display on designs and models. As a matter of fact, you want to give away the best, to your dear and loved ones. Cluster pendants can give a rich look to the necklace you or your dear one, would love flaunting with. These are designer pendants which have two or more layers of diamond studs adorned across the setting. You can select, quality round-cut diamond studs or pave-cut stones, decorated in an elegant style. A central diamond stone can also be chosen to provide an aesthetic look to the necklace. As you have these pendants looking resplendent, they make amazing choices. To make wonderful gifts. These are diamonds designed using the halo style. You can add multiple layers to the setting. Halo pendants are available in a variety of styles, for you to choose from. Hence, these make great gifting choices. For an all-glittery look, you can choose popular moissanite center-stones. You can choose a single halo for a traditional look. Again, vintage styled pendants make a favorable appeal amongst lady-fans out there. A metallic heart can also be chosen for a cute and loveable look. You can add diamond studs for the setting alone. You can choose gem stones as the central one. You can choose peacock shaped or owl shaped pendants that make exotic gifting ideas when it comes to vintage styled designs. 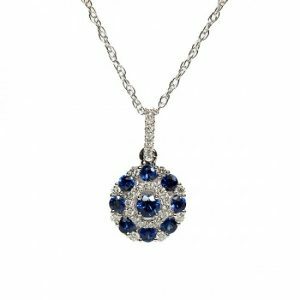 If your friend or loved one prefers a pendant to add volume or bounce to the necklace, she plans wearing for the party, you can choose unique objects. It can be a dangling star, a fat bonnet, an intricately designed rose or a lovely diamond shaped pendant. You can also have a cross inscribed on the pendant. 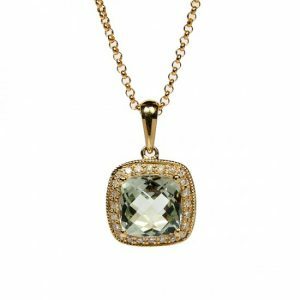 These are exclusive gifting ideas on Diamond Pendants. Hudson Poole brings to your doorstep, trendy varieties of necklaces, pendants and more adorable pieces of jewelry. Feel free to catch them online at http://www.hudsonpoole.com. When it comes to choosing the right diamond pendant, for your own wedding, things can get a little overwhelming. These are 4 exclusive designs on wedding collection jewelry. You can take a well-informed decision, based on the same. Leaf symbolizes freshness. 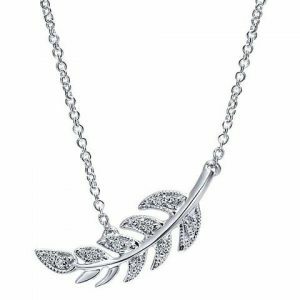 You can select a leaf-shaped pendant for the wedding necklace. Not only does your girl look gorgeous wearing the same, the pendant also symbolizes a unique meaning. It says, your fresh demeanor will remain in my heart forever, no matter how old you are’. In other words, it can add a dash of freshness to the upcoming relationship. 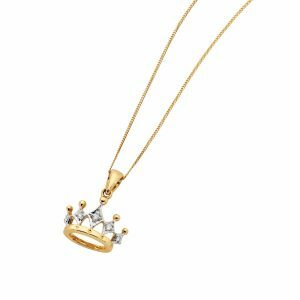 Crown shaped diamond pendants are meant to symbolize the message. Namely ‘You are the leading queen of my life’. You wear the crown and I take orders to keep your life happy’. What a fantastic message a simple pendant reveals? Again an exquisitely crafted pendant can add an ethnic design to the necklace. You can choose an anchor shaped one to reveal the message. ‘You stand beside me always and I will anchor you against odds of life’. 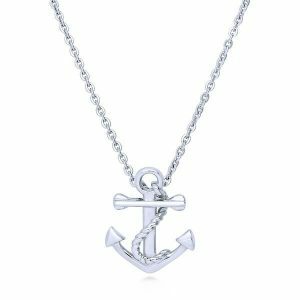 Anchor shaped pendants can also be a great design on wedding chains. Obviously, a double locket pendant symbolizes the message that ‘We are meant for each other’. Choosing a fat pendant shows the whole heartedness you pour out. This is while you serve the lady-love of your life, all the way through. Stone studded pendants can also add colorful vibes to the grandest occasion of your life. As men, you can also wear uniquely designed chains, with lockets attached, to add to the grandeur. 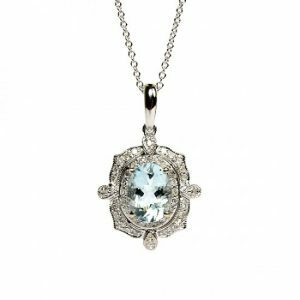 You can look for hottest varieties on Diamond Pendants from the all-new store namely Hudson-Poole Diamonds. To catch the store online, all you have to do is this. Type in http://www.hudsonpoole.com on your address bar.